Mugabu is a jack-of-all-trades zone for fun, leisure and entertainment. A place that prides itself on being a place that delivers quality recreation and enjoyment for multiple generations. This is the 4th time cookifi did a party for Mugabu sports. 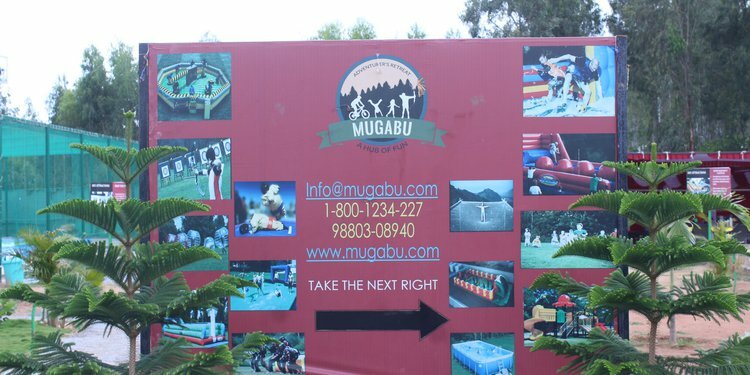 Mugabu is a zone of uninhibited entertainment, fun and games for people of all ages. A one-stop-shop for a fun-tabulous day out. Giving you a hearty dose of zest to the max! Enter a world, where all roads converge into a sweet spot of pure entertainment. 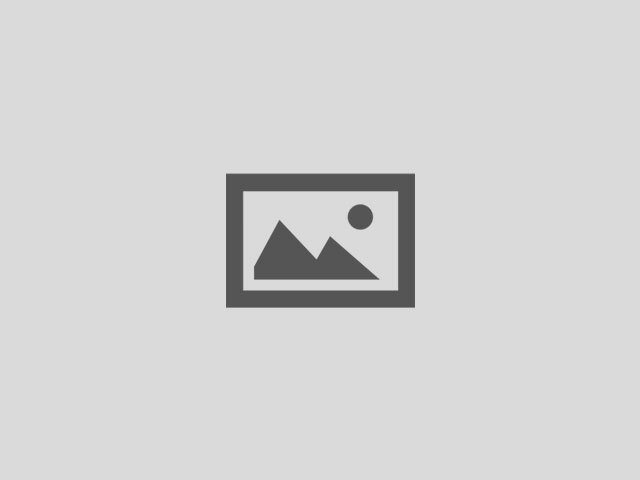 Wonderful experience.. awesome food, very punctual and professional. All of my 75 guests were very happy with the arrangements and food taste. A special thanks to "Bapi" and his team for the tasty food.Thank-you cookifi for making my party a success.